No one likes COLD toilet seats!!! Right!!! The Toastie Tush® is a product that was developed to solve a simple problem with a simple solution. Whether the seat is cold because you like a cool house, or because there is no heating in the bathroom, or heating the whole house wastes power & money, you still would like a warm toilet seat. The Toastie Tush® was developed to provide you with what you need at a great value and with such simple installation you won’t need a handyman or even removing your existing seat as it attaches directly to it. In 2008 The Toastie Tush® was ready to launch in the U.S. and Canadian markets. Since its introduction it’s been very popular, demand has increased year after year, even international buyers bought it despite having different electric outlets and voltage. In 2018 we’ll be introducing new variations of the product to satisfy the international market. Soon the Toastie Tush® will be available in different plug / voltage configurations for the rest of the world to enjoy it. 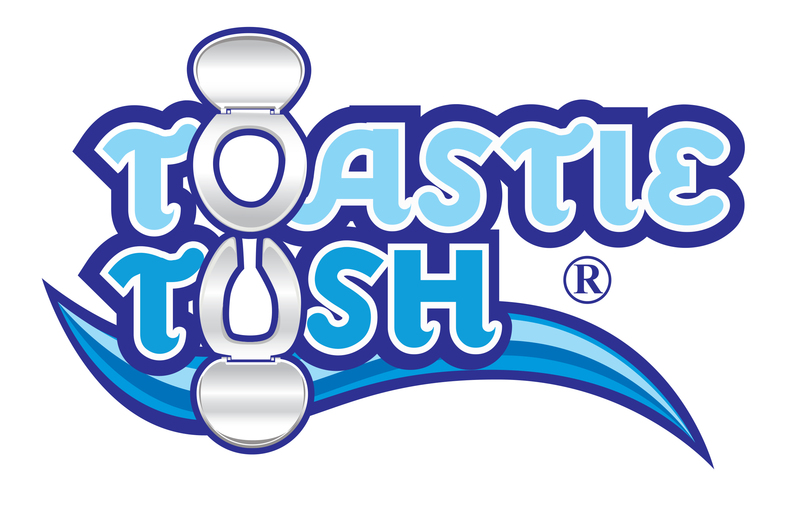 The Toastie Tush® is currently available for purchase on this website (www.ToastieTush.com), Lowes.com, Amazon.com and BlueBath.com. The Toastie Tush® is an innovative toilet seat warmer that is simple to install, safe (Certified by MET Labs, tested to UL safety standards in the USA and CSA safety standards in Canada), has an energy saving thermostat, multiple comfort settings, is wet-safe and easy-to-clean, and is a fraction of the cost of any heated toilet seats on the market. It comes in Round or Elongated shapes to fit any seats currently in your household. By spending a few dollars you can potentially save hundreds on your heating bill! By having the Toastie Tush® installed on the underside of the lid, you can lower your home thermostat or heat only certain rooms in the house, and still not be chilled on a cold toilet seat. Ladies, a fringe benefit is that it rewards and reminds guys in the house to lower the lid! Toastie Tush® will become another standard bathroom amenity in the millions of households that want to save energy in the winter but still be comfortable. There is really no reason to ever get chilled on a cold toilet seat again! Toastie Tush® – You’ll never want to “go” without it™!!! Toastie Tush® is a registered trademark.